The odds where updated at 2018-08-11 15:37:51. We reserve ourselves for any abnormalities. 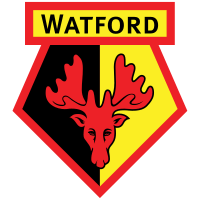 Ahead of the game between Watford and Brighton in Premier League, Watford were favourites to win according to the betting companies' odds. 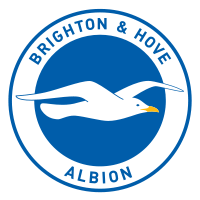 The match between Watford and Brighton eventually ended with a 2-0 win for Watford.